Needing two instrument in one? Now you can play in both Bb and C thanks to the YTR4435II including both tuning slides. Featuring a beautiful rich tone and easy playability, the YTR4435II is designed for players who play in a lot of orchestras. 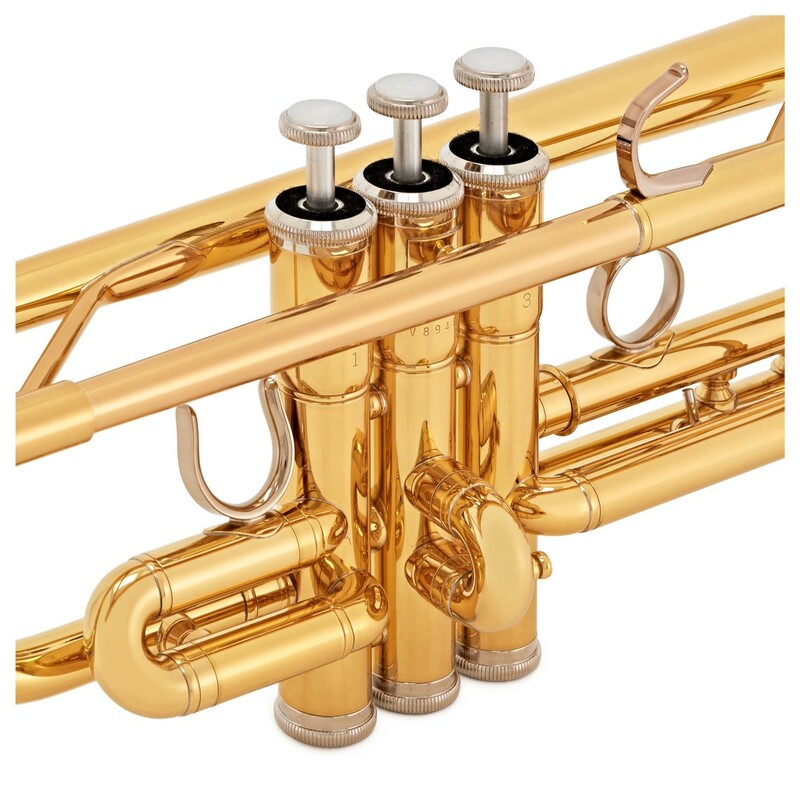 A newly designed two-piece yellow brass bell helps players to produce a large, direct sound - perfect for orchestral trumpeters. 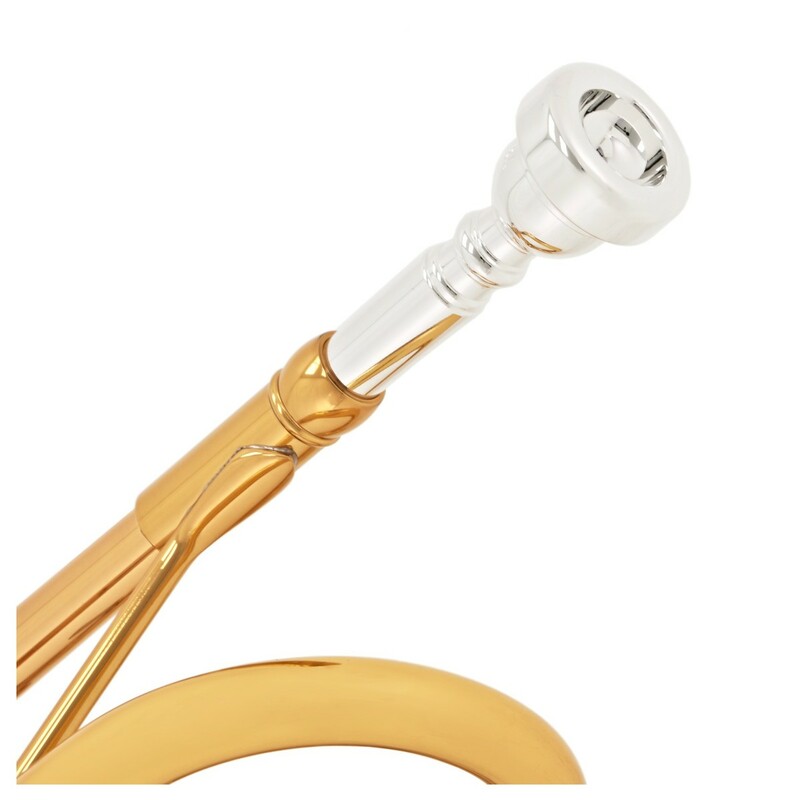 Produced using the same methods as high-end models, the 2nd and main tuning slides help to produce more tonal colour. With the addition of a main tuning brace, the sound is now much more focused and controlled. 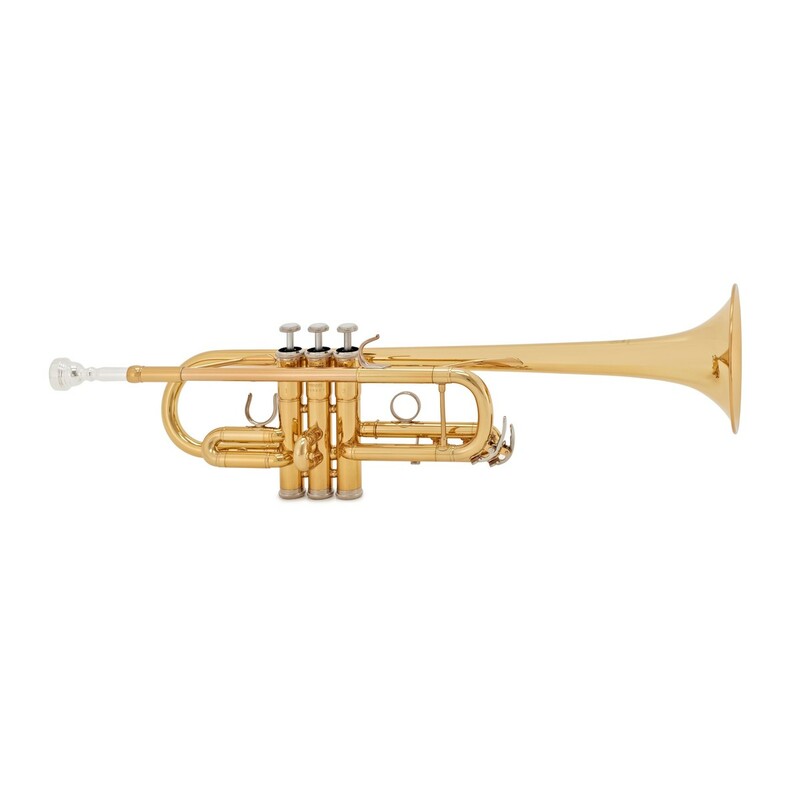 To ensure you can have the best of both worlds, the Yamaha YTR4435II trumpet can be played in either Bb of C. By including both sets of tuning slides enables you to easily switch between keys depending on what you're playing. This is especially useful if you play in a lot of orchestras regularly as it saves you from having to transpose the music. The Yamaha YTR4435II is one of the best options for the advancing trumpet player. 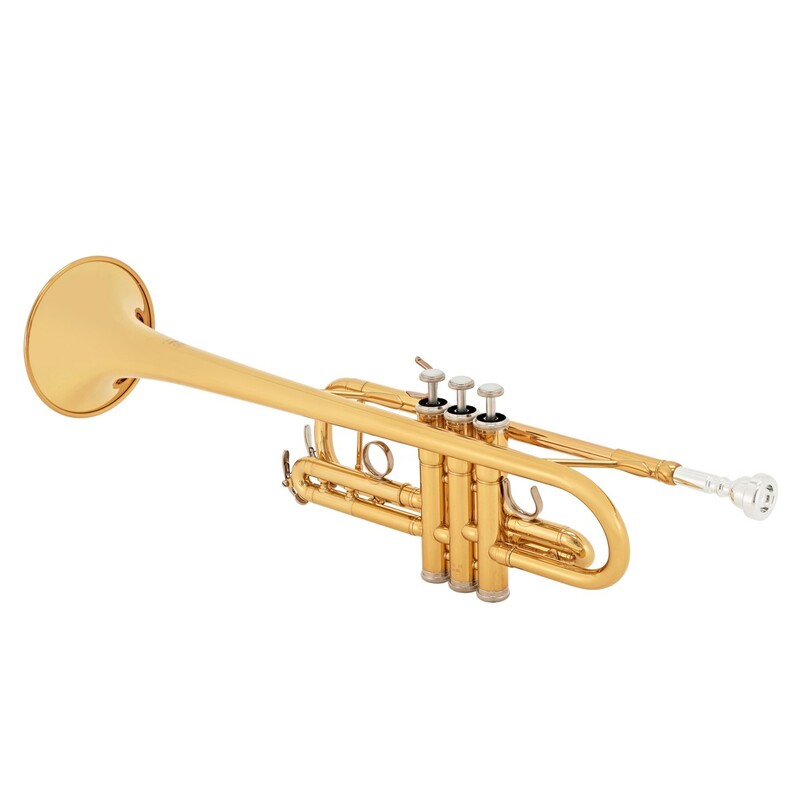 Featuring new pistons, caps, and buttons crafted from durable monel alloy, the Yamaha trumpet's lifespan is extended, while also improving the quality of sound. 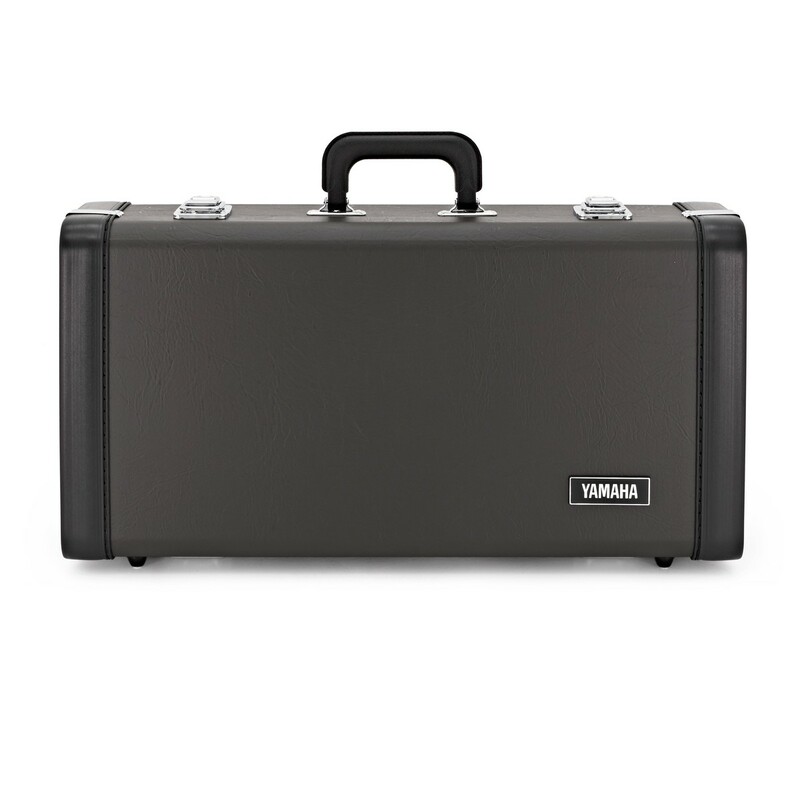 Included with the Yamaha YTR4435II trumpet is a lightweight moulded case. 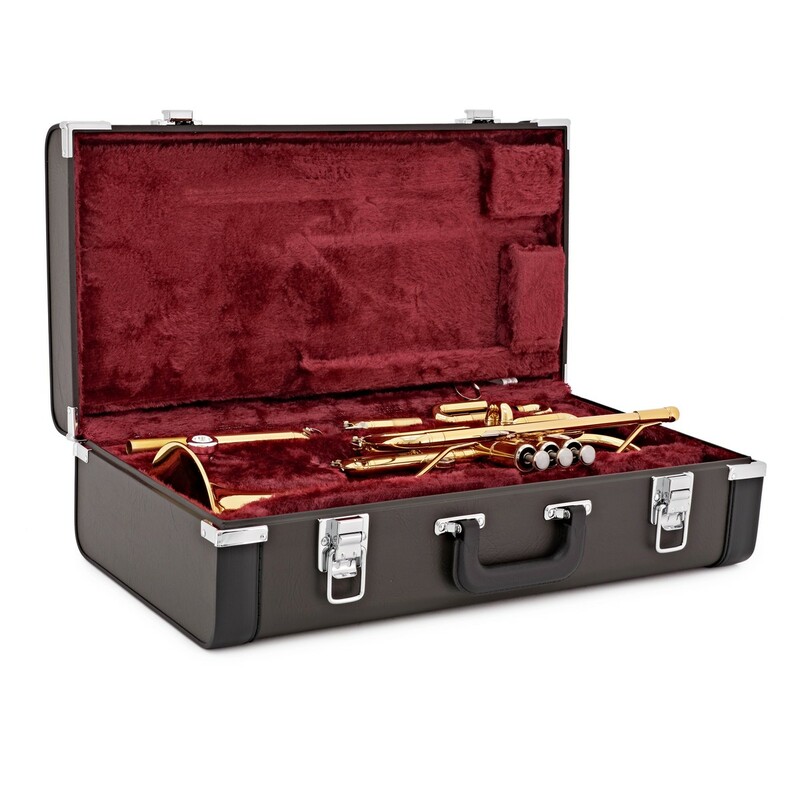 This case offers tough protection for your instrument to ensure it stays in the best possible condition. The case also includes a shoulder strap and backpack straps for easy transportation between musical events. 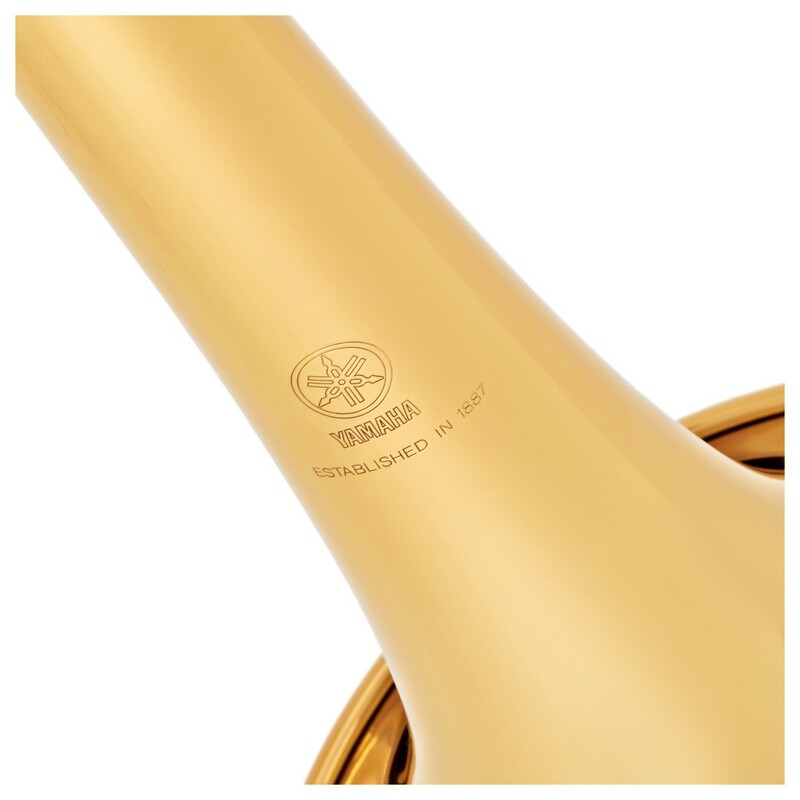 Also included in a Yamaha TR11B4 mouthpiece so you can start developing your skills straight away.